I just got notice that the #BCSPasCon app is now available to as a FREE download from both Google Play and the App Store. Or, simply search “2019 Bethlehem Conference” and it should come up. Connect with other attendees • Post on the activity stream • Read speaker bios • Browse the complete schedule • Read about your favorite exhibitors • Track #BCSPasCon on Twitter • And much more! The conference is Jan 28 – 30. If you’re going, I’d love to connect with you! 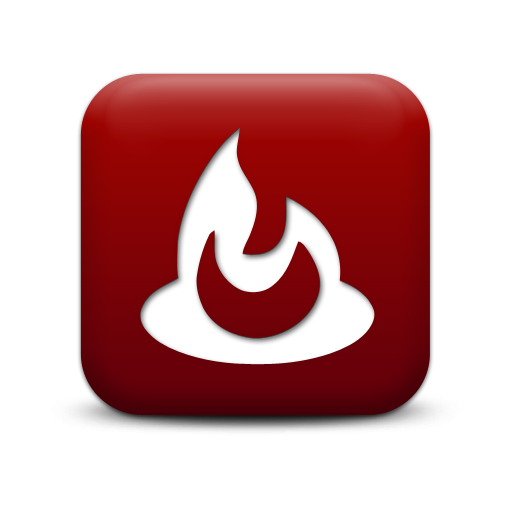 A fantastic gathering in the Midwest had recently taken place, and now the videos are online. A big thank you to the host churches, as well as D.G. Hart and Alan Strange. Now you’ve got your viewing/listening content set for the next few hours. Enjoy! Truly a needed conversation by two experts – Drs. Alan Strange and D.G. Hart – in Des Moines, IA. Is there an American form of Christianity? Many believers who live in the United States would be content simply to identify themselves as Christians, others as American Christians, and still others would be inclined to say they are Christians in America. But are believers in any of these groups able to identify distinctive traits of American Christianity? 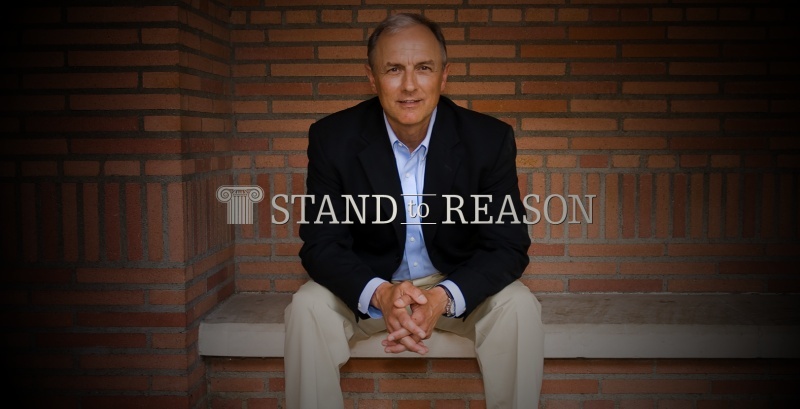 Do you know enough of the history of Christianity in this country to recognize how your own expression of Christian faith and practice has been shaped by America in the modern age, for good or ill? None of us are simply “biblical Christians” but have a history that has shaped us in one way or another. Reformed Christians have a rich heritage going back to the Protestant Reformation in sixteenth-century Europe, but they also have a peculiar history in the United States. Join us for this free two day conference which will explore some of the major outlines of the history of Reformed & Presbyterian Christianity in the United States. You can find more at their Facebook and Twitter (@ReformedInUSA13) locations. I was clearing out some old files, and came across this picture with Brian Eaton and his family from the last DG Pastor’s Conference. Brian, who is Executive Director of Children Desiring God, also has a connection with my hometown and the Ev. Free Church I grew up in. This was the first time I had the privilege to meet their son (Isaiah, I think?) and I’m grateful for these small providences to reconnect! 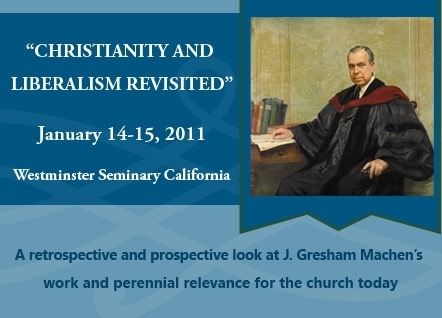 The annual conference held at Westminster Seminary, CA this year is “Christianity & Liberalism Revisited: A retrospective and prospective.” The title derives from J. Gresham Machen’s 1923 monograph which maintained that liberal Christianity was not, in point of fact, Christian at all. Machen, who would go on to establish Westminster Theological Seminary, became an important figure for confessional Christianity in the face of liberalizing tendencies. By looking backward and forward, this conference looks like a fascinating opportunity to contemplate where confessional Christianity is facing challenges and what, if anything, may be done about it. You can find out all the details at their site. Wishing you could hear this amazing conference but can’t swing out to SoCal for the weekend? Never fear! WSC is graciously hosting the event live, and you can watch the live stream here. I’ve got my connection all warmed up. The first session begins tonight (Jan 14) at 7pm (Pacific Time). Looks like I’ve got my viewing pleasures all mapped out for the next two days. Will you be watching?